Dominican Republic offers hundreds of incredibel beaches to its visitants, but in no one you can enjoy golden sand, pristine turquise waters and one of the most maginificent coral reefs as you can do it in Sosua. The crown jewel of the area is The Sosua’s Submarine Attractions Park. It was declared as a Park in 2005 by the Government of the Dominican Republic through the Decree 634-05 and since then, an important amount of conservation and management work have been done . Within the park, a Reserve and Ecological Preservation Zone (REPZ) had been designated to ensure the conservation and restoration of some of the most charismatics marine species. 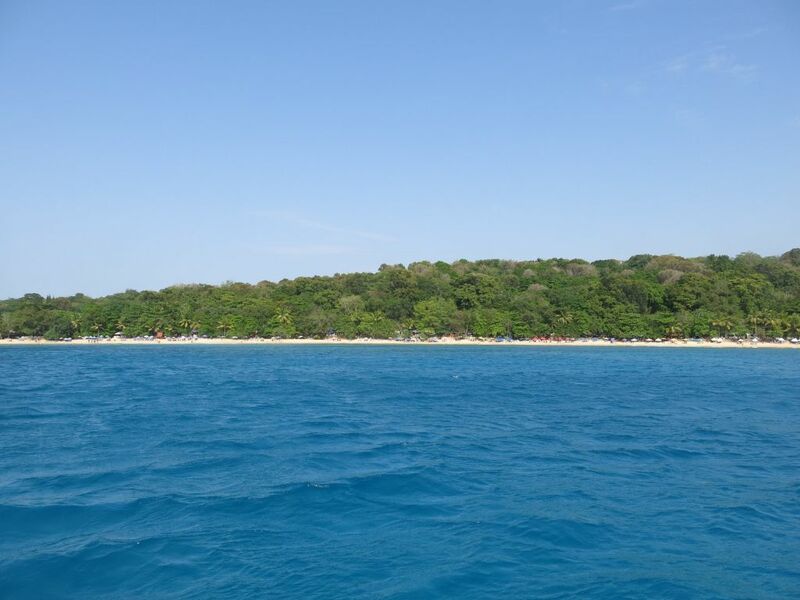 Located on the coast of the municipality of Sosua, the preservation zone lies on a protected bay that, due to the beauty of its amber sand beaches and crystal clear waters, have become one of the most visited areas by tourists. Being an oceanic area close to great depths, the warm tropical sun mixes with the clear blue waters to create a colorful underwater bottom dominated by colorful coral reefs. Due to its prevailing conditions of calm seas, its proximity to tourist areas, and its various attractions, Sosua bay is considered by many experts as one of the most important sites on the north shore for diving, free diving and other related aquatic activities. We are a Non-Profit Non-Governmental Organization, dedicated to the conservation and management of the natural coastal and marine resources. Our main objective is to achieve and enhance the socio-economical development of the area thru the conservation of its natural resource. The Maguá Ecological Foundation has partnered an important spectrum of collaborators, that include park users and visitors like yourself who, with their precious contribution, help us to sustain the conservation programs that take place in the area. Our actions are oriented toward the implementation of various programs, including the restoration of corals, mangroves, endangered fish and the long-spine sea urchine. Also, we are focused in environmental protection, law enforcement and environmental education. Population Restoration of the Black Sea Urchin. The payment of entrance fees within the area is not mandatory, however, contributions by visitors like yourself are the only source of income of our foundation. We cordially request you to collaborate with the success of our programs and the maintenance of the area by purchasing your entrance. The Mauá Ecological Foundation is a non for profit, non governmental organization, dedicated to the conservation and management of natural resources, especially those that belongs to the coastal-marine interface. In the specific case of coastal and marine environments, our main objective is to achieve and enhance the socio-economical development thru the conservation.